# The next line enables shell command completion for gcloud. WARNING: There are old versions of the Google Cloud Platform tools on your system PATH. Updated 3 taps (caskroom/cask, homebrew/core, phinze/cask). Warning: Cask 'google-cloud-sdk' is already installed. 🍺  google-cloud-sdk was successfully installed! ==> Start a new shell for the changes to take effect. WARNING:   There are older versions of Google Cloud Platform tools on your system PATH. 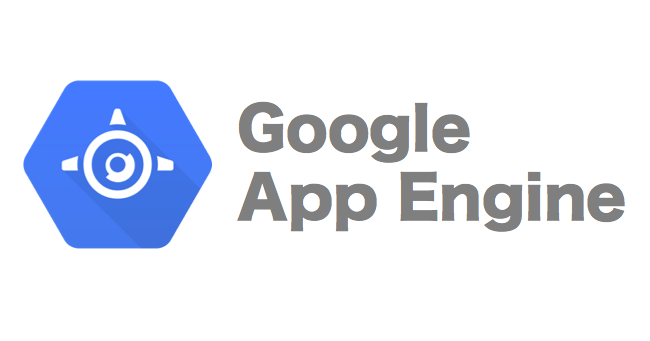 app-engine-go-64 1.9.38 1 is still installed. Remove all versions with `brew uninstall --force app-engine-go-64`.